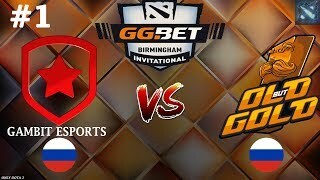 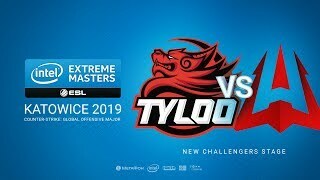 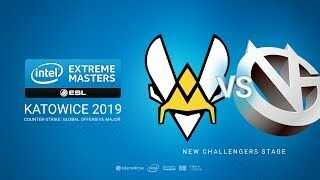 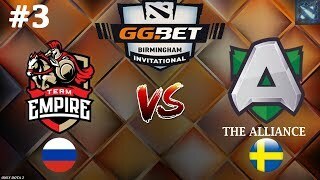 Team Empire vs The Pango - RU @Map1 | Dota 2 Tug of War: Radiant | WePlay! 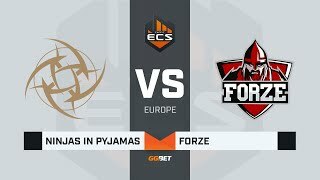 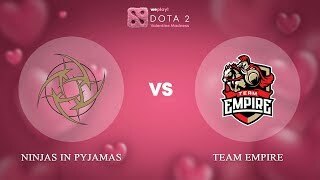 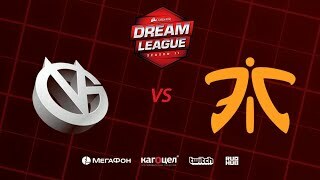 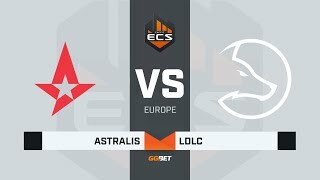 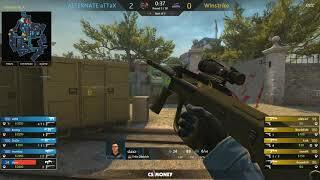 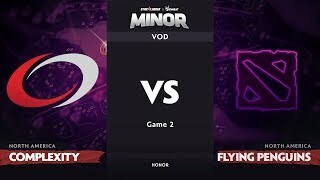 Ninjas in Pyjamas vs Team Empire - RU @Map1 | Dota 2 Valentine Madness | WePlay! 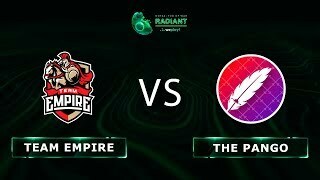 Team Empire vs The Pango - RU @Map2 | Dota 2 Tug of War: Radiant | WePlay! 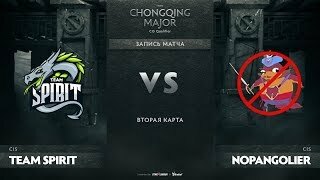 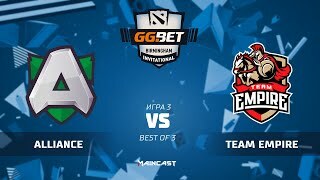 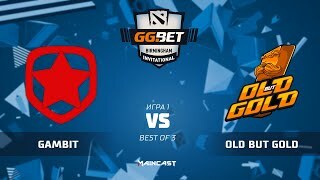 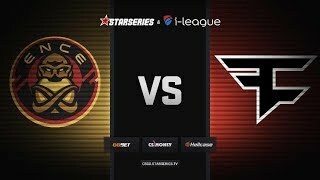 Team Empire vs The Pango - RU @Map3 | Dota 2 Tug of War: Radiant | WePlay!